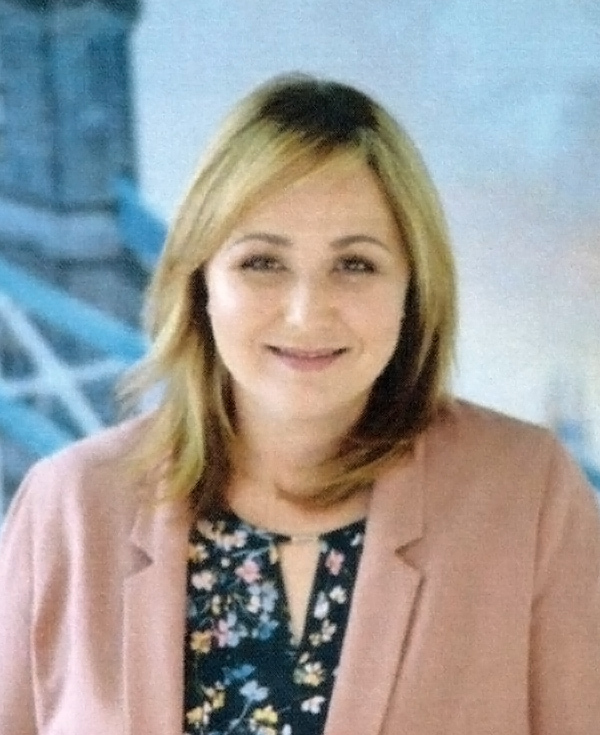 Liezl Gericke is the Head of Middle East and Africa for Virgin Atlantic, overseeing South Africa, Nigeria and the UAE. After joining the company in 2012, she took up the position of Country Head of South Africa in early 2015, was promoted to Head of MEA in 2017, and has been instrumental in the Johannesburg-London route becoming one of the best performing routes on the Virgin Atlantic network. Liezl boasts a career in the travel industry spanning nearly 20 years, having started as a Travel Consultant at Flight Centre and progressing to Marketing Manager. Before joining Virgin Atlantic, Liezl was the Managing Director of STA Travel and had been with the company for eight years. Liezl is well-regarded for prizing a real connection with customers and staff. Virgin’s mission statement, ‘Embrace the human spirit and let it fly,’ resonates with Liezl and she brings this attitude into her daily work within BARSA.